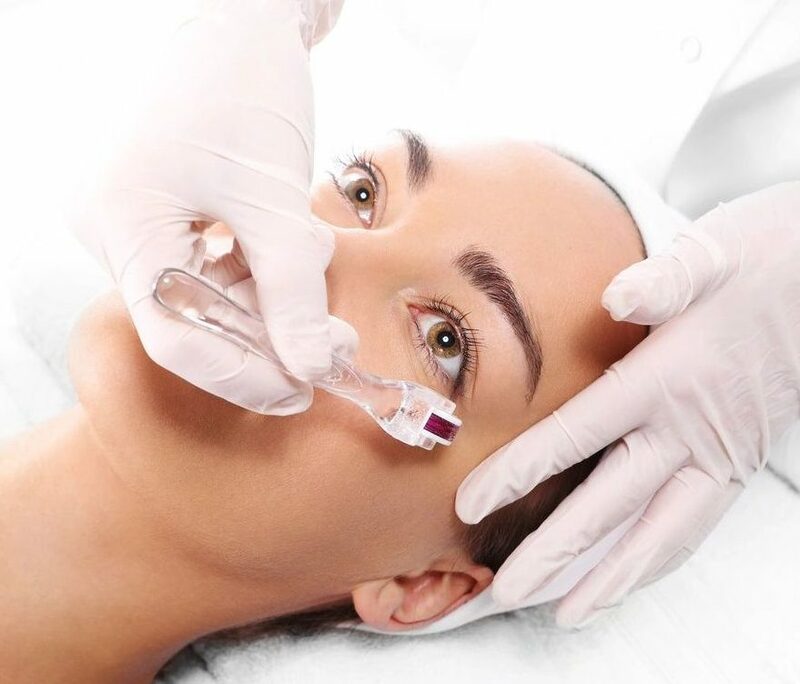 Microdermabrasion is a nonchemical, noninvasive procedure that uses a diamond tip wand to remove the outermost layer of dead skin cells to reveal younger, healthier looking skin. Clients who are concerned about fine lines, uneven skin tone or clogged pores benefit most from a series of microdermabrasion Treatments. improve skin texture. In this procedure a device delivers needle pricks to stimulate the skins natural healing process by encouraging collagen production. 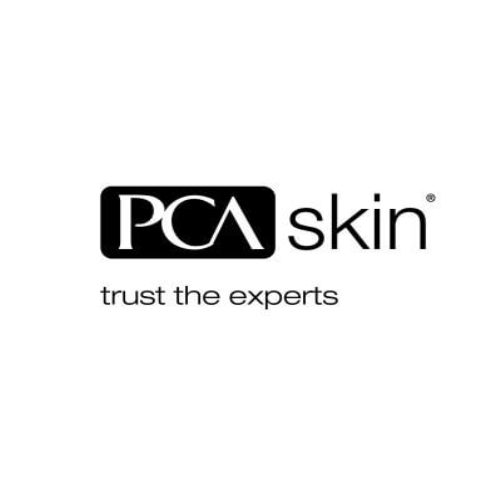 PCA chemical Peels are formulated for all skin Types- even those with sensitive skin. PCA -Skin Peels improve skin concerns like acne, hyperpigmentation and aging. These challenging skin concerns are improved by increasing skin’s cell turnover bringing new skin to the surface, reducing signs of fine lines, wrinkles, dark spots and clearing breakouts. Dermaplaning is a safe and highly effective physical exfoliation procedure. 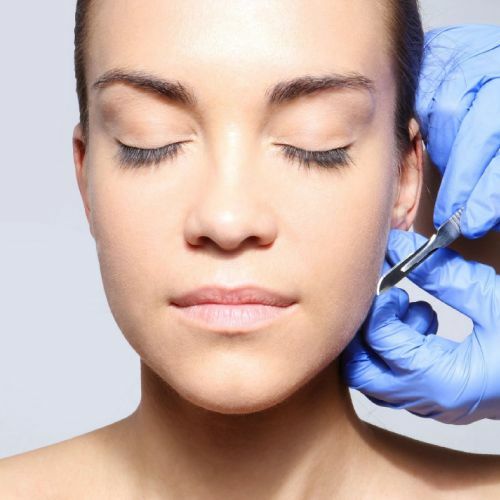 it requires the use of a sterile, surgical scalpel to gently "shave" the skin's surface, removing the top- most layer of dead skin along with fine, vellus hair. 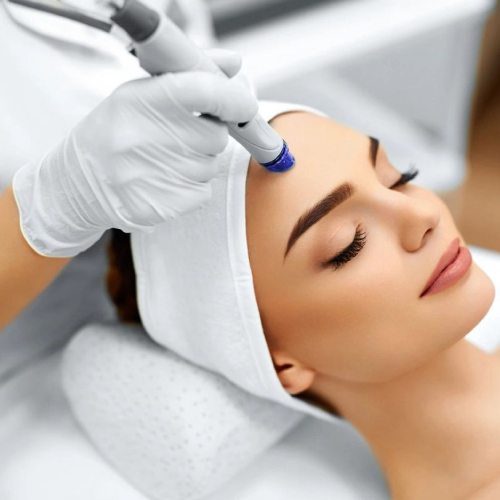 Microneedling is a great Treatment for everybody who is concerned with acne scaring, loss of elasticity, uneven skin tone or wants to improve skin texture. 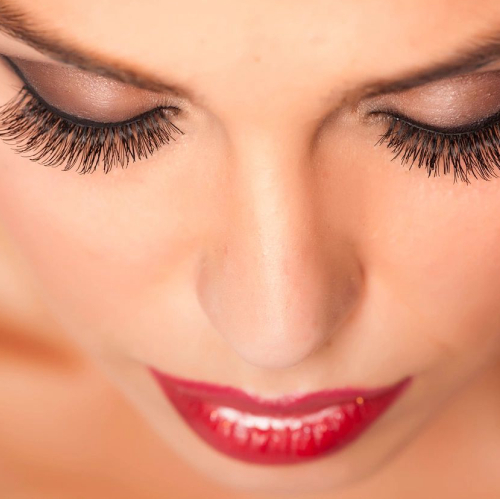 In this procedure a device delivers needle pricks to stimulate the skins natural healing process by encouraging collagen production.